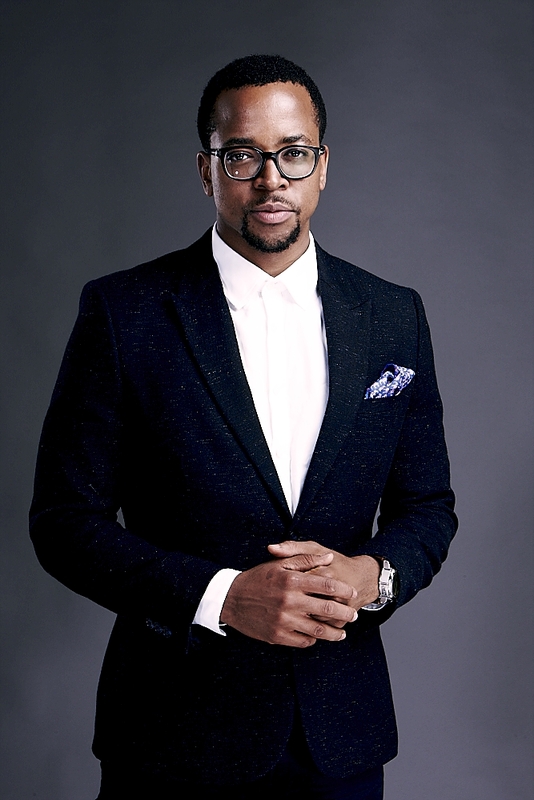 Maps Maponyane is one of South Africa’s favourite personalities. He is considered as one of SA’s most stylish and sexiest men and is a greatly admired media personality. Multi-talented as a tv presenter, model, actor, style icon, designer, business man and philanthropist, he makes waves both locally and internationally. Maps is loved and followed by his fans on social media platforms because of his down to earth, professional yet warm personality. He is known for his talent, fashion sense, charm, innovation, versatility and good looks.